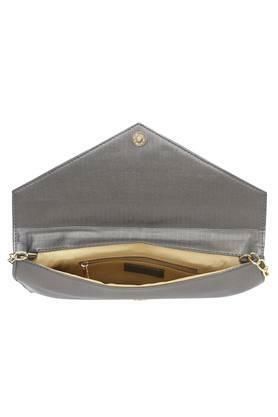 Pick this trendy sling clutch for your weekend outing from the house of Haute Curry. 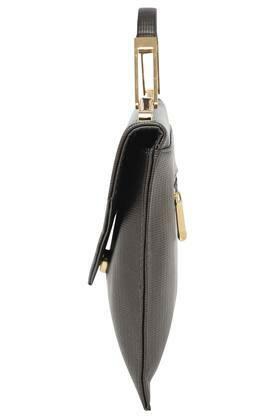 It is made of good quality material and comes with a snap closure. 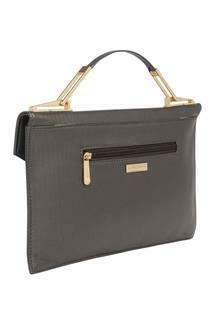 It has main compartments that allow you to keep your essentials in place. Above all, the long strap ensures convenience while carrying it. 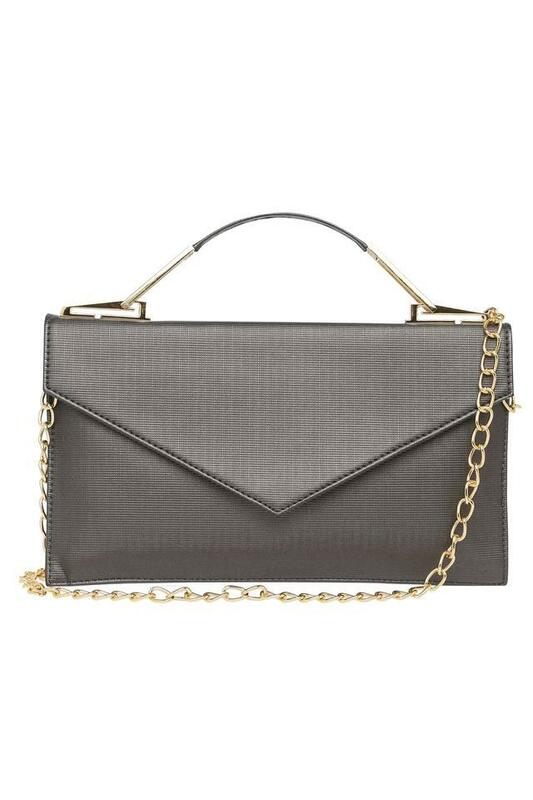 Great for a weekend outing, this sling clutch will let you score high on the fashion radar. Designed to perfection, it is spacious enough to keep your necessary belongings handy.